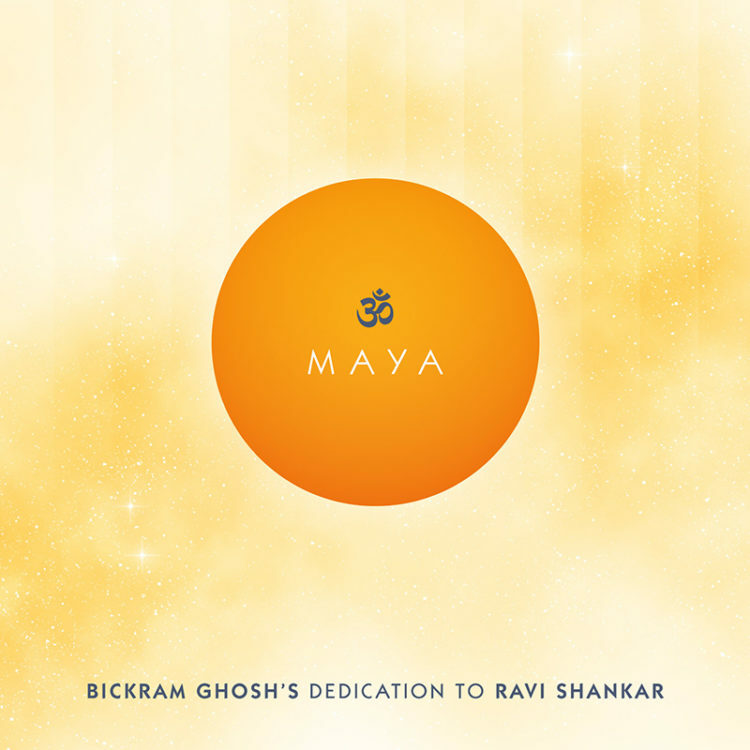 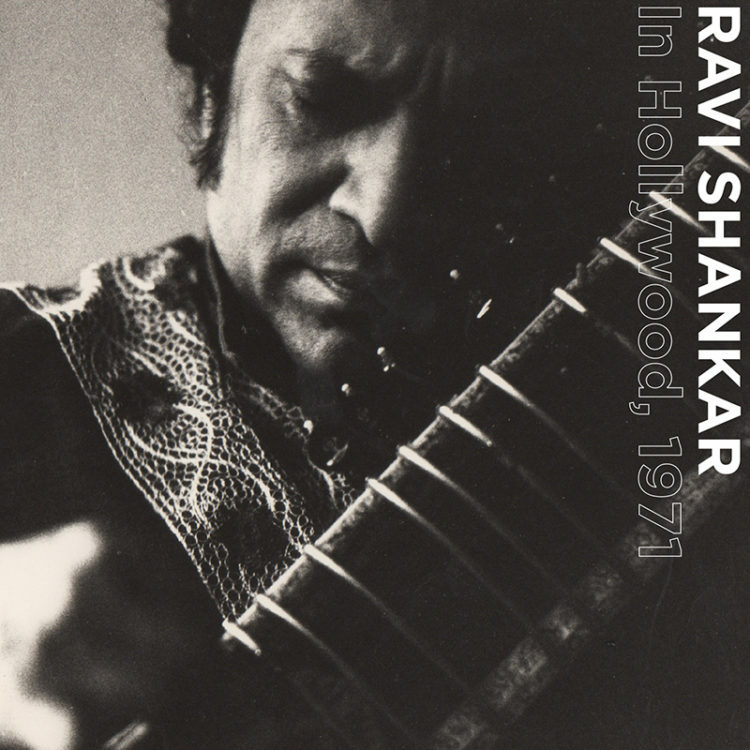 RAVI SHANKAR (b. 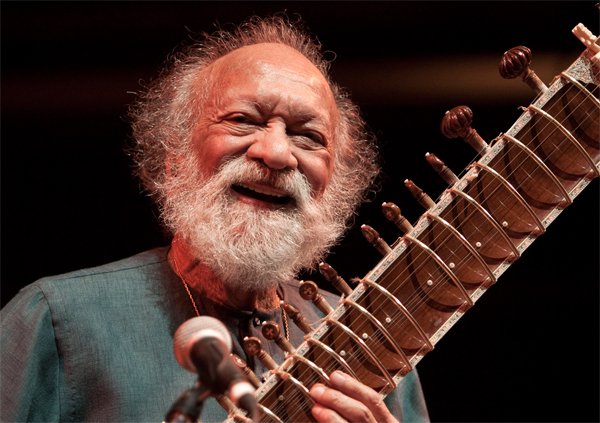 1920, d. 2012) It was with great sadness, that, in late 2012, we marked the passing of Pandit Ravi Shankar: sitar virtuoso, cultural ambassador, teacher, friend, father and inspiration to audiences all over the world. 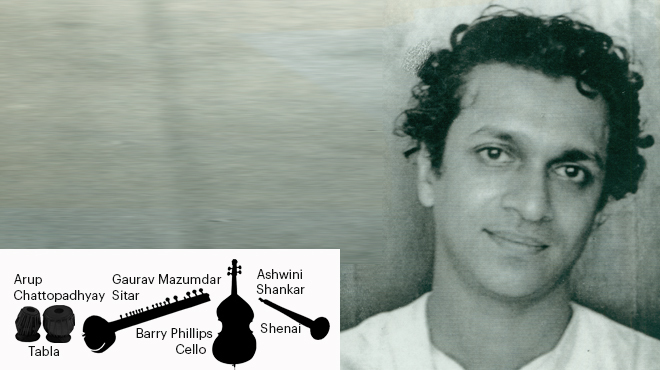 But it is with great joy that we celebrate his life of 92 years, its uncompromising dedication to musical collaboration beyond national boundaries, its virtuosity in every creative endeavor, and the Maestro’s fundamental love of India classical music. 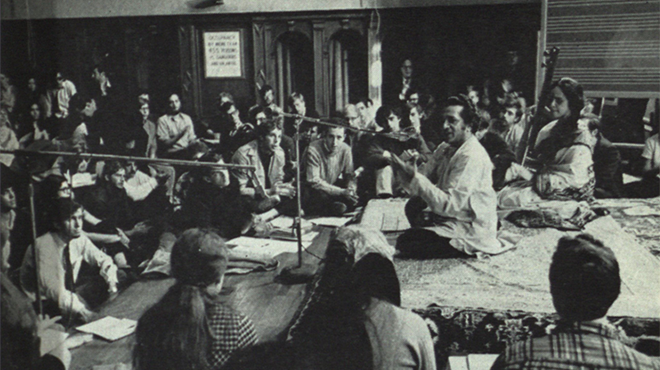 The accomplishments of Ravi Shankar and his vision of Peace Through Music live on as long as there is music to be created and audiences to listen.